In a Washington Post report, Antwan Wilson said he informed Mayor Muriel Bowser of an improper student transfer back in October. The mayor had insisted she knew nothing about it. WASHINGTON — D.C.’s former schools chancellor said he told Mayor Muriel Bowser months ago that his daughter had transferred to a sought-after D.C. high school — contradicting Bowser’s statements on his recent departure. 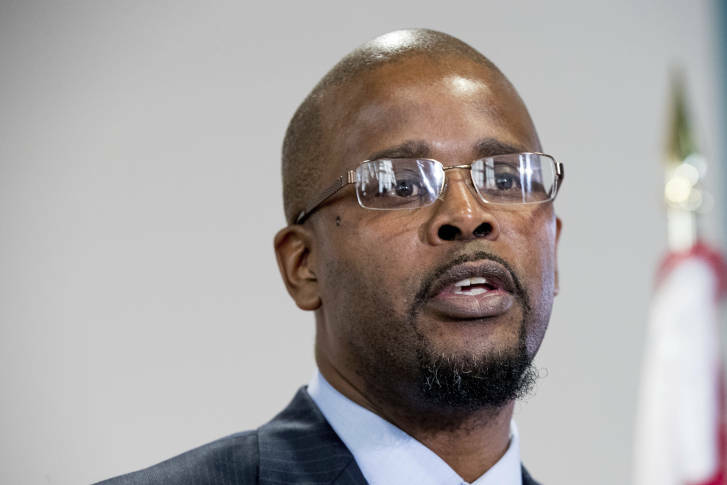 In a report Monday, The Washington Post quoted Antwan Wilson as saying he informed Bowser of the change back in October. But when the mayor announced Wilson’s resignation last month, she called his actions indefensible and insisted she knew nothing about his daughter’s transfer to Wilson High School. Now, D.C. Council Member David Grosso, the chair of the D.C. Council’s Education Committee, is calling for an emergency hearing on the issue, and he wants the mayor to participate. “The first step is inviting her to come and testify voluntarily. And after that, we’ll look at all of our options,” Grosso said. Council committees can subpoena witnesses who refuse to come before the committees voluntarily. The roundtable would be in the next two weeks, Grosso said. The mayor has stood by her initial comments on Wilson’s actions, according to the Post.